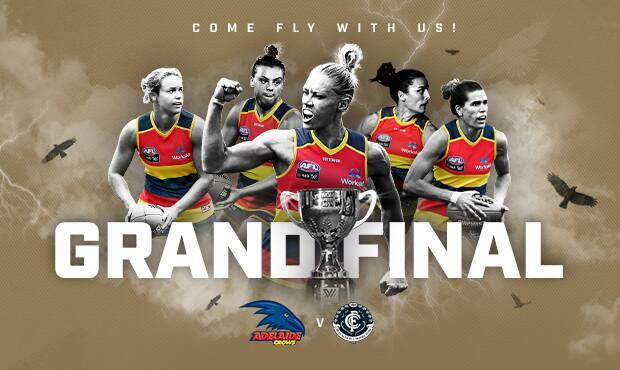 Adelaide will host Carlton in a historic Grand Final match on Adelaide Oval next Sunday, March 31. The Crows dominated the Cats in their Preliminary Final on Sunday to secure their place on the big stage, with the game kicking off at 12.30pm ACDT. Entry to the match will be free, and will be broadcast live by the Seven Network and Foxtel nationally on television and on their digital platforms. The match will also be streamed live via afl.com.au, womens.afl and the AFLW App.